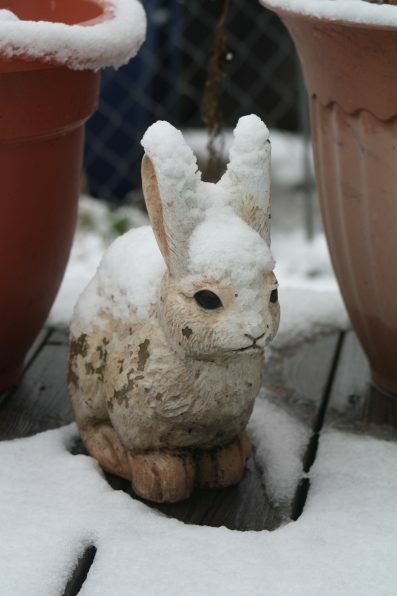 Winter can be a dull time of the year in your yard especially if you live in an area that snows. All the plants you’ve carefully selected for your yard are resting and the bright colors of the spring and summer have faded leaving behind dull grays, browns, and sometimes white. Because there is nothing to plant gardeners think there aren’t many tips for winter landscaping. However with careful planning in the spring, summer, and fall you can have a beautiful landscaped yard that stands out all season long. 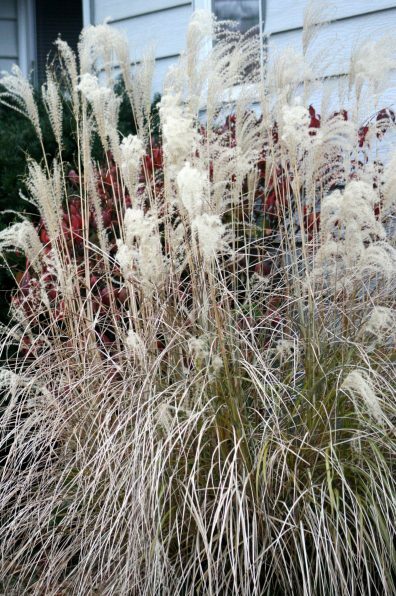 Because most plants are dormant during this time of year texture is a good way to add visual interest to your winter garden. Some perennials have foliage that stays evergreen during the winter months, such as hellebores, lamb’s ear, and dianthus. Others, such as ornamental grasses and hydrangea leave behind seed pods and dried flowers which offer visual interest and texture. The most obvious source of texture in the winter months is the bark and branches of deciduous trees. Deciduous trees lose their leaves in the fall, but they can still have a lot to offer in during the winter by way of distinctive bark. Picking the right kind of deciduous tree can be a beautiful addition all year round. One thing to look for other than the bark texture and color is the branch architecture. Trees with interesting branches, such as clusters of dense, small branches look picturesque in the snow. Bark texture is an easy thing to look for. Trees with peeling bark such as Paper Birch, Eucalyptus, and Paperbark Maple look neat all year round. You can also look for trees with really craggy bark such as the Sugar Maple. Trees with colorful bark also attract attention such as the cinnamon-red color of the Paperbark Maple, the burgundy of a cherry tree, and the bright red of a dogwood. 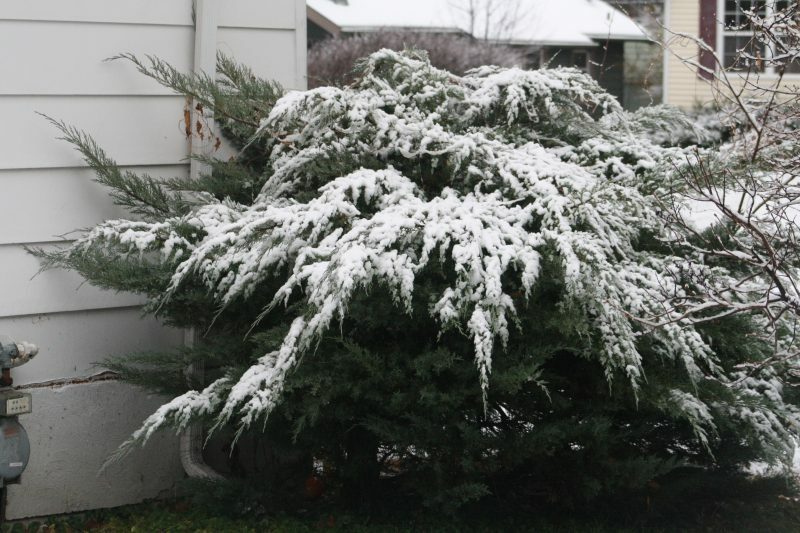 The last thing to consider when looking for trees for winter landscaping is the branch shape. Not only are they fun to look at, but they provide lovely focal points as well as striking shadows in the snow. Trees to look for with interesting silhouettes include Osage Orange, filberts, and weeping mulberries. 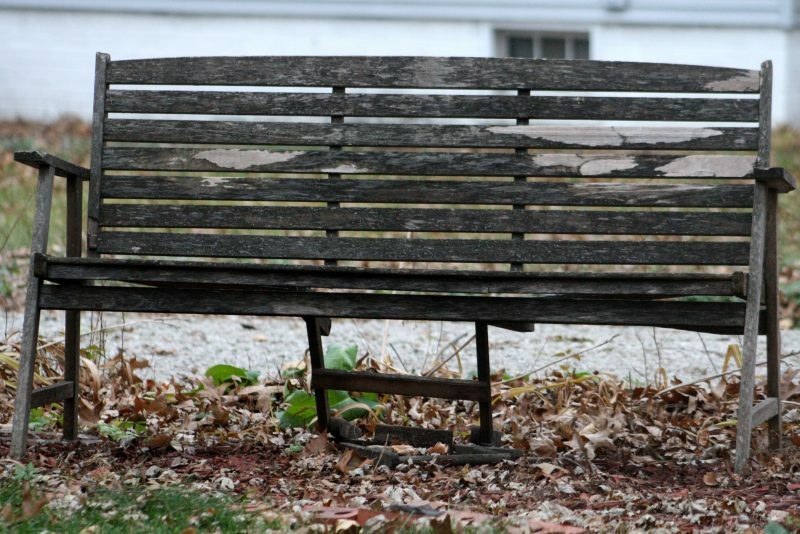 Color seems to be the most obvious way to brighten up your yard in the winter. 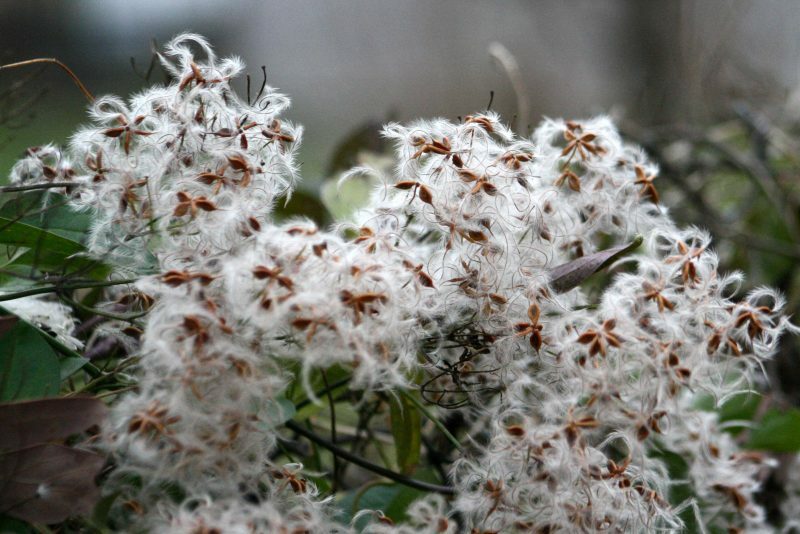 There are many plants that can be used that are beautiful year-round. Evergreens are a great source of color in the winter landscape. Not only can you find green evergreens, but also yellow, such as the Gold Thread false cypress, and blues, such as the dwarf blue spruce. Evergreens make excellent focal points of the yard all year round. 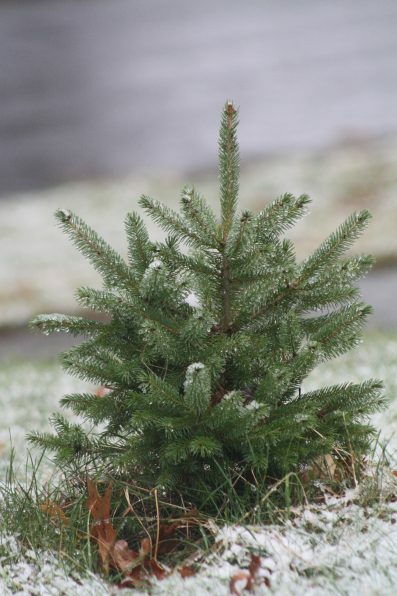 They can also offer pleasing shapes such as the Emerald Green arborvitae, weeping blue spruce, and Old Gold juniper. Shrubs and trees that produce berries and hold onto them during the fall and winter not only add a lovely splash of color to your yard, but also provide food for birds and other critters in your area. Birds are another source of visual interest. 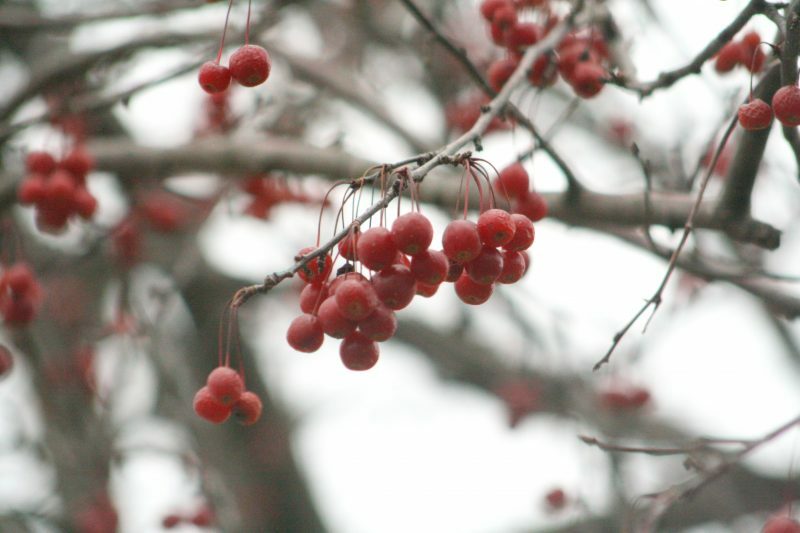 Trees such as crabapples and Emerald Gold evergreen hold onto their berries. Other shrubs and bushes that produce berries include holly, laurels, cranberries, chokeberry and hawthorns. The bright color of berries against the back drop of snow is a pleasing sight. In addition to natural color consider the elements of your hardscape such as fences, benches, or trellis. 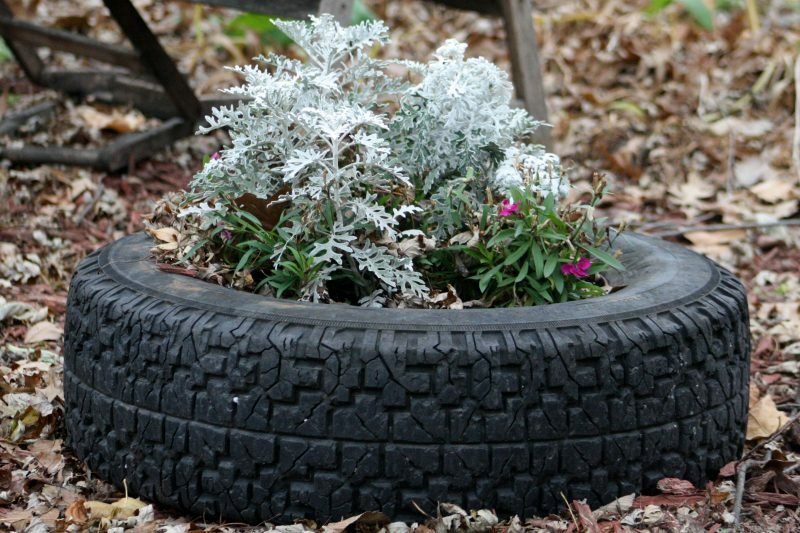 Any of these things can lend a hand in the visual feast of your yard. Add paint to your fence or exterior doors. These painted features will pop against the white snow of winter as well as help the new greens of spring stand out. 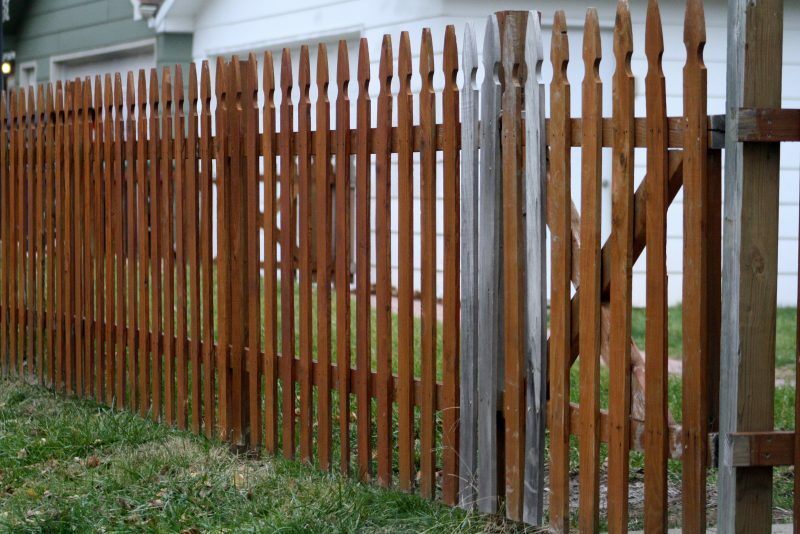 Even an unpainted fence can be a great addition to a landscape plan. If you desire flowers search out plants that bloom in the winter such as camellias and hellebores. The colorful blooms can be found among the tough, evergreen leaves and some begin blooming in December and January. Witch hazel hybrids begin flowering in February and March and produce fragrant, yellow, red, and orange flowers. Blue holly produces bright red berries which really contrast against the white snow. Shrubs can be another source of color. The bright red branches of the red twig dogwood is a stunning visual. Yellow twig dogwoods offer the same dramatic shaped shrub, but in yellow. If you live in an area that doesn’t stay below freezing temperatures you have a lot more options to add color to your garden. 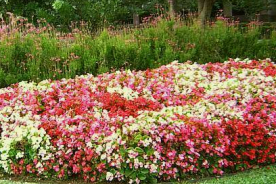 Plant cold-hardy annuals along borders and under trees. Plants to try include pansies, calendula, dusty miller, and dianthus. 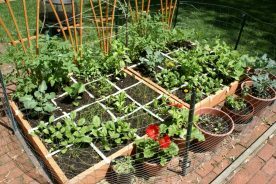 Natural elements, other than plants, can be another great addition to your yard to help break up the space. 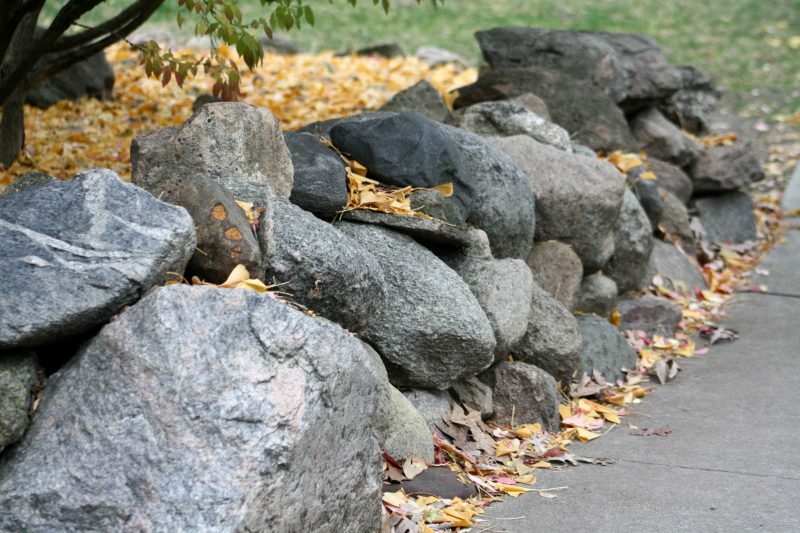 Rocks, boulders, and stone gardens are fixtures that add interest year-round and look especially pleasing in the snow. Fill summer containers with evergreen boughs and twigs to liven-up the deck. Pinecones can also be added to a flower pot, hanging basket, or window box for winter-time arrangements. If it is not the right time of year for you to add plants to your yard, or you are unable try focusing on the hardscape of your yard. Add a trellis over the garden path, a bench, or even a garden sculpture. These are great visuals. Twinkle lights can help break up the gloom of winter. 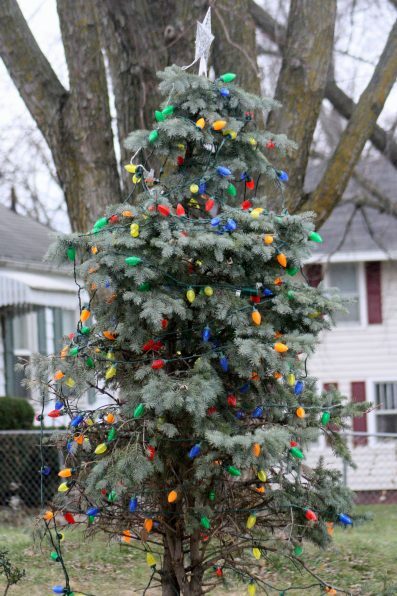 Wrap strands of lights around trees, birdbaths, and shrubs. The light will brighten your property while also enhancing safety and security. Lastly, consider adding a fire ring to your landscape. There is nothing more warm and inviting as a roaring fire. 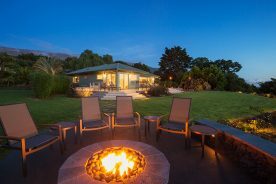 Create a spot in your yard or on your patio to add a fire pit to invite visitors outside to get cozy roasting smores while cuddling under a wool blanket.